Welcome to the IEEE SDN Catalogue of Toolkits and Testbeds. Why an open catalogue is needed? On the one hand, research and development around Software Defined Networking (SDN) and Network Function Virtualization (NFV) is vast and testbeds and related toolkits in academia addressing SDN, NFV, Mobile Edge Computing (MEC) and 5G technologies are being set-up: a strong impact on the industry is anticipated. Many open source initiatives with high potentials are not known by other researchers due to the lack of visibility Scientific publications are a good mean for those researchers to get some visibility, but that’s not enough. Every researcher interested in contributing can register to this open catalogue and add directly content in it. ETSI NFV is a recognized telco operator initiative fostering the development of virtual network infrastructures by porting and further adapting network functions to the specific cloud environment. ETSI NFV has defined a large set of virtualization use cases spanning from the cloudification of the main core network functions, such as IMS, Evolved Packet Core and Radio Access Networks, as well as provided on demand and complete virtualized infrastructures as IaaS and PaaS to third parties such as enterprises and professional radio stations. That enables providing elastic deployments of cost-efficient network infrastructures. SDN a paradigm shift promises revolutionary advantages: increases network’s utilisation, improves network’s reliability and flexibility, simplifies network management as well as facilitates innovations. 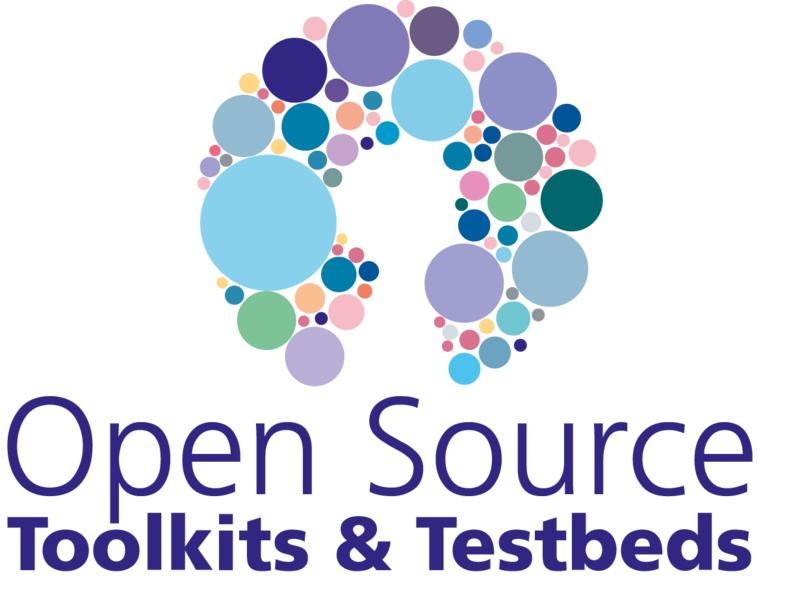 Testbeds Catalogue provides an overview of existing testbeds with running deployment of SDN/NFV/5G/MEC functionalities for experimenters.